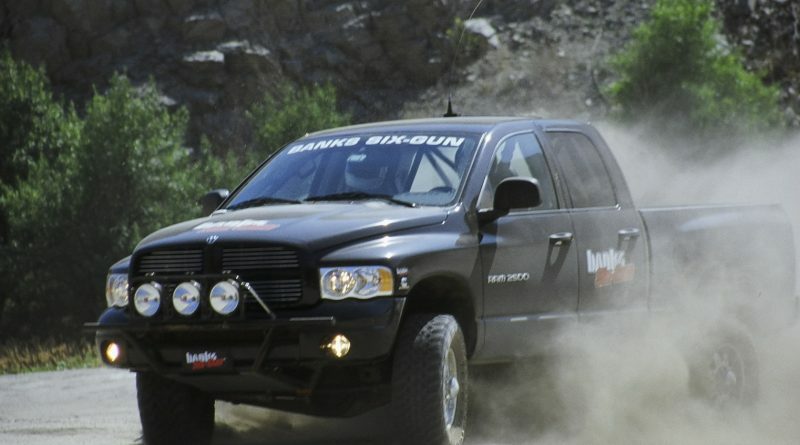 A virtually stock 2003 Cummins diesel-powered Dodge Ram 2500 4X4 Pickup truck takes 3rd Place in the “Stock Full” class at 2004 Baja 1000. The truck is equipped with Banks’ Six-Gun Bundle. I just finished reading an article in the May 2005 issue of Four Wheeler magazine entitled “Rage Against the Machine.” Awesome! 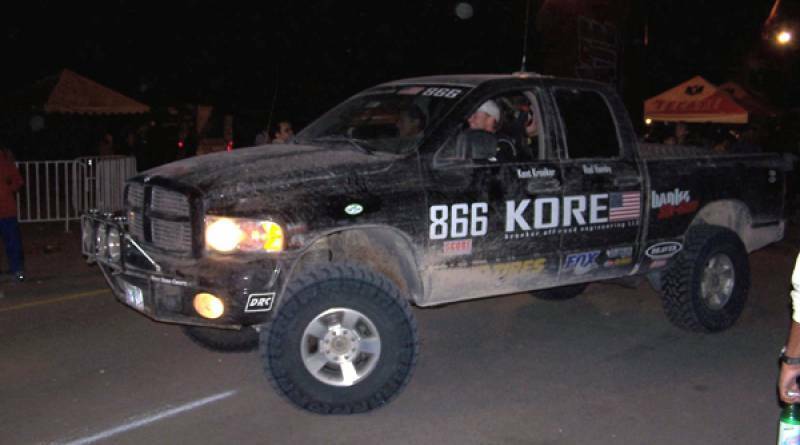 Robin Stover details the success of Kent Kroeker’s virtually stock Dodge truck in the 2004 Baja 1000 (http://www.koreperformance.com). 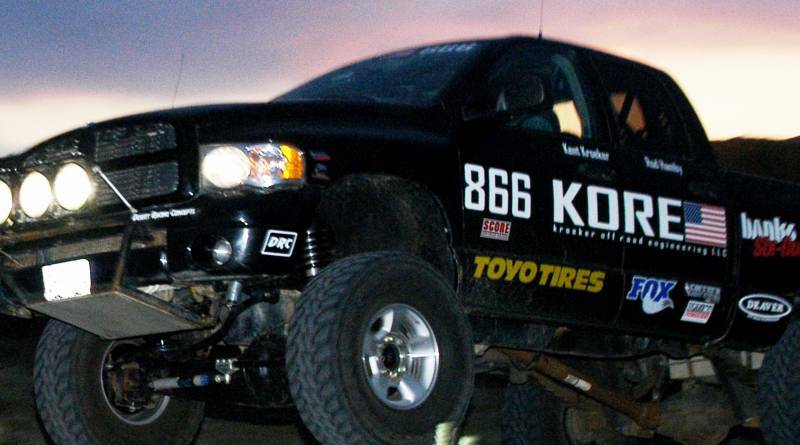 Check out this preview article on Four Wheeler online: (http://www.fourwheeler.com/brandpages/129_0411_500/) This adventure impresses me for many reason’s, but I think I just love to absorb as much off-road racing as I can, and this article offers a healthy dose of it.